Available in your local bookstores (locations will be listed soon) and via Amazon. When you make the decision to start your own business, not knowing how things would turn out day to day, month to month and year to year is scary. 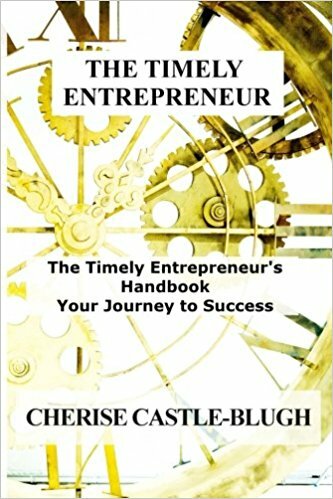 There’s an inspiring book written by educator, creative thinker, entrepreneur and author Cherise Castle-Blugh to help you along your journey as an entrepreneur. April is just beginning and hopefully you have your books in order. It is of extreme importance that you take time at the end of each month, to REVIEW your stats. Did you review March? Startup failure is not unheard of. It is rather the expected and it is reported by....that 90% of startups fail within their first year in business. April is here! Do you know what this means? As an Entrepreneur, identifying periods of the calendar to take advantage of is something we must do at the start of each year. So the first quarter is done and gone, but April brings spring showers of blessings. It’s a great opportunity to start a new business, gain new clients, rekindle relationships with old clients, and grow your existing businesses. You can choose to create impactful resolutions for your small business starting today! THE TIMELY ENTREPRENEUR ™ is an education-based, self-guided, Entrepreneurial development organization which creates published resources and elucidates the many “soft-skills” required to achieve Entrepreneurial Success! Get on board now and begin educating yourself for Success. ?A Guide to Intellectual Property - Protect Your Business - A very thorough guide. $175TT (Amazon’s #1 Best Seller in Patent, Trademark and Copyright Law), Best Seller Status in Legal Theory & Systems. ?Book 3: Startup Legalities $100TT (Amazon’s #1 Best Seller in Corporate, Best Seller In Liability Insurance Top 100, Best Seller In Commercial Policy, Best Seller In Professional Responsibility and Law Ethics)-this one covers the business structures. ?Book 4: Business Startup Checklist. $100TT covers market and commercial feasibility studies. ?Book 5: Surving in a Saturated Market $100TT covers a bit on niches. Don’t get stuck where you are! Move! Get to doing business on your own terms. 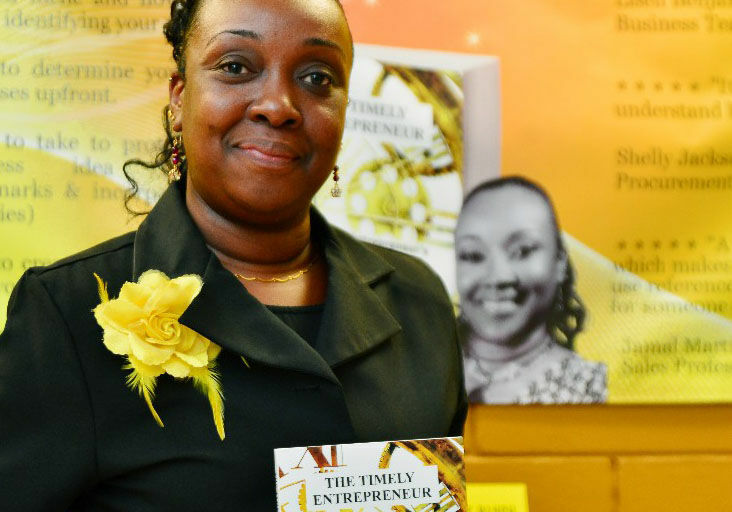 Whether you're an aspiring entrepreneur or an artisan venturing out into the market, these are some of the most insightful books to read to enhance your growth. In addition, there’s the upcoming launch of The Entrepreneur’s Library. Looking for short Entrepreneurial articles to help you on your journey? Join The Timely Entrepreneur’s Digital Library for FREE access to my articles and gain advice and inspiration to help you grow your business.